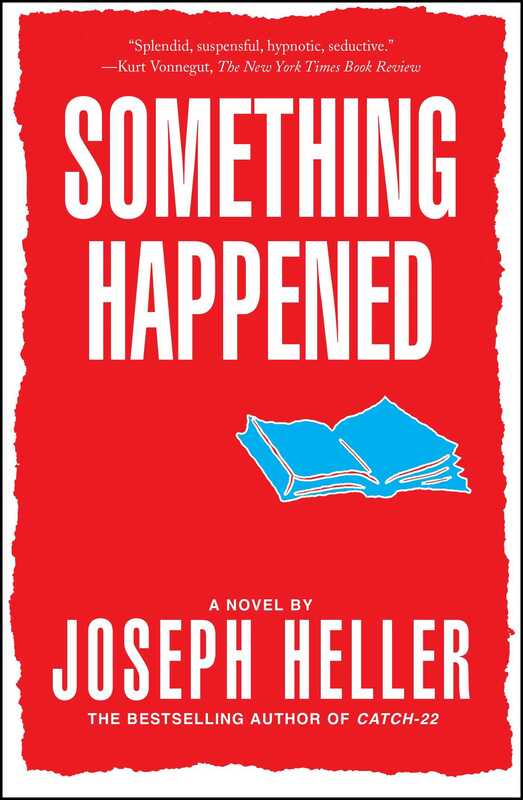 Something Happened is Joseph Heller's wonderfully inventive and controversial second novel satirizing business life and American culture. The story is told as if the reader was overhearing the patter of Bob Slocum's brain -- recording what is going on at the office, as well as his fantasies and memories that complete the story of his life. 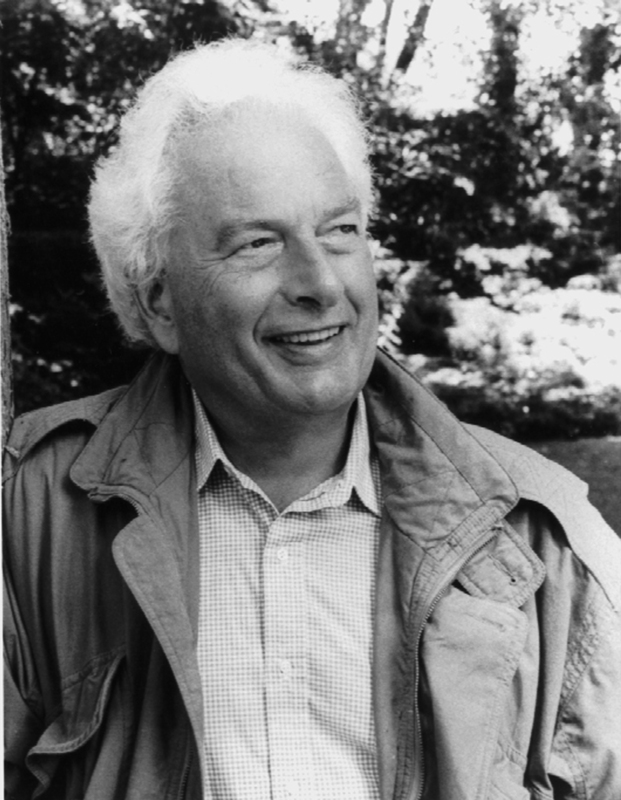 The result is a novel as original and memorable as his Catch-22.